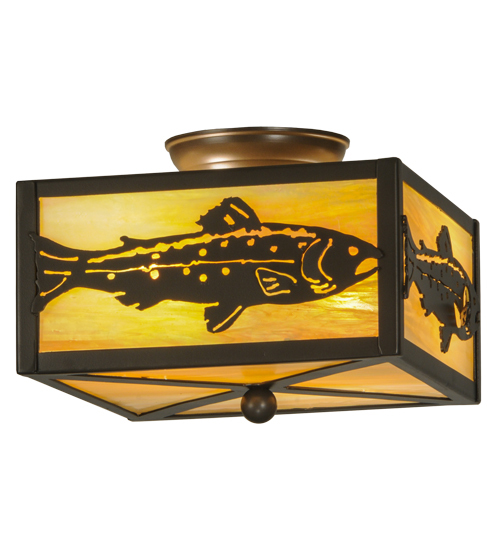 Description: A prized Trout is depicted in a mounted position as beautiful ambient light shines through Beige Iridescent art glass.This ceiling fixture is designed with accents and hardware hand finished in Timeless Bronze. Handcrafted by Meyda artisans in the Yorkville, NY manufacturing facility at the foothills of the Adirondack Mountains. 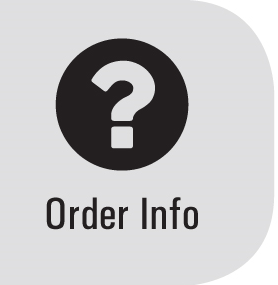 Custom colors, styles and sizes available.Energy efficient lamping options.